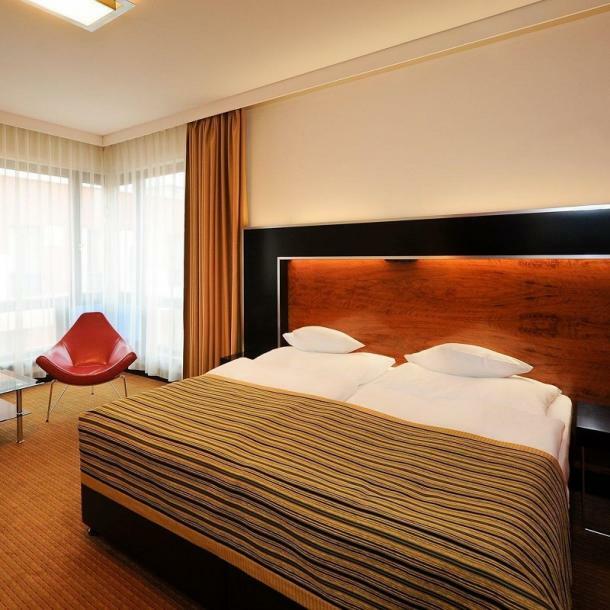 Grand Majestic Plaza is a convenient base while visiting Prague. It is conveniently situated in the city centre near Prague Sightseeing Attractions. This modern Prague hotel provides a Jacuzzi and a free Wi-Fi. Staff are available 24 hours a day and can help with booking tours and tickets. Also available is 24 hours room service.